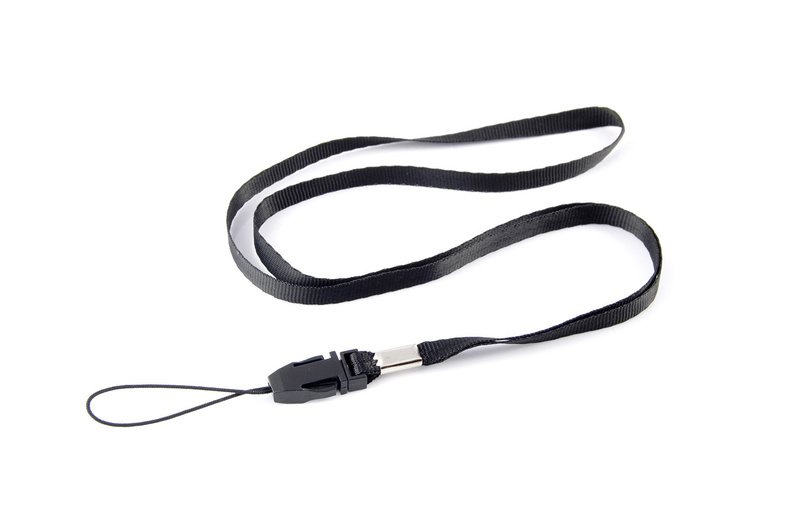 Neck strap with a width of 7 mm. 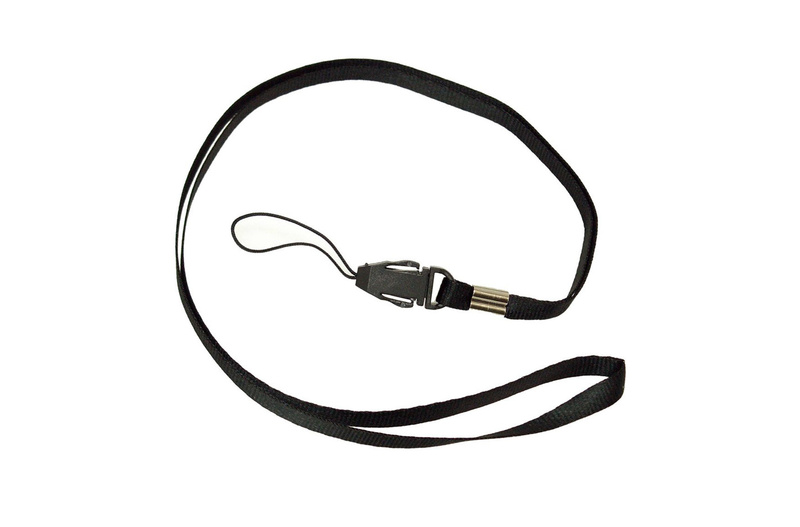 Made of a delicate, nylon material, characterized by an extremely intense and durable color. 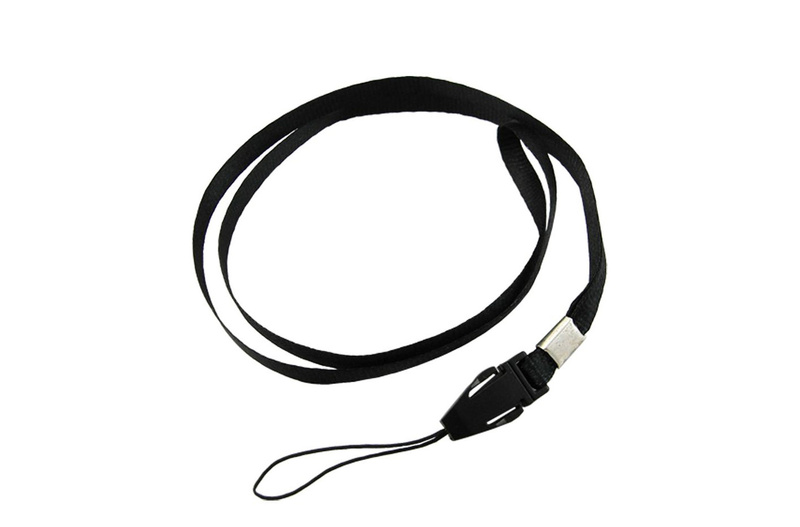 The tip is equipped with a removable pendant, which allows you to attach a USB flash drive. Standard available in black.